Beauty is always what women covet to own, but not all women know how to make up themselves. 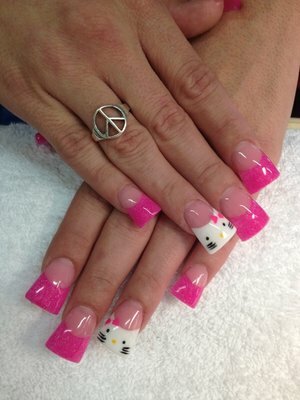 Come Tips & Toes 2 Nails Spa, our professional staff will make you more beautiful and charming than ever. 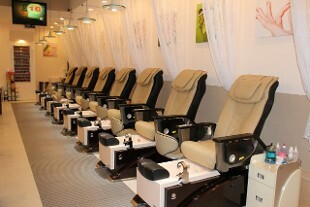 Tips & Toes 2 Nails Spa takes a great pride of providing full nail services like Manicure, Pedicure, Nail Repair, Gel Polish and a lot of other services such as: Waxing, Eyebrow,…All the services are served along with the top-high quality products and materials to ensure your nail beauty and health. You will feel easy to choose the services you need most at the very decent prices. Sanitation is also guaranteed at our salon, all the instruments are disinfected right after being used. Moreover, with elegant decoration, it will create an ideal space for you to escape from all the stresses as well as tiredness to enjoy the most comfortable moments. 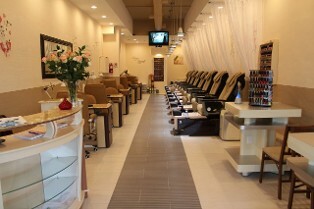 Tips & Toes 2 Nails Spa always welcomes you! 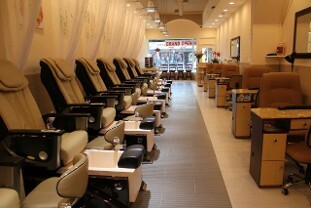 Nail Salon & Spa Services in Livermore, Ca. Be proud and confident to show some skin with body waxing from Tips & Toes Salon #2. Contact us in Livermore, California, to treat yourself to luxury.